BOOK DESCRIPTION: Get an All-Access Pass to the Other Side . . . 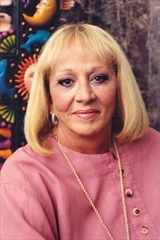 I am a longtime Sylvia Browne fan, I also believe in and enjoy aspects of the supernatural, including the belief in life after death and reincarnation. Needless to say, I am Ms. Browne's target audience for her books. If you are not a fan of Ms. Browne's or are skeptical to the point of not being able to open a new age genre book, you can probably stop reading this review now because Afterlives of the Rich and Famous is likely not for you. 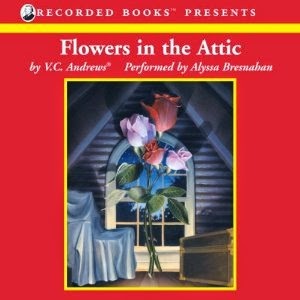 This book, like Browne's previous efforts, is broken into easy-to-read sections, told in the author's unique voice. Reading a Browne offering, for this reader, is akin to a warm chat between friends and her books never fail to leave me with a warm, comforted feeling. My favorite books of hers are those that describe The Other Side and the life that awaits us there. Afterlives of the Rich and Famous goes one better by describing what awaited those famous celebrities and personalities and what they are doing there now. 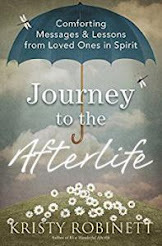 The book begins with a relatively brief introduction to Browne and her spirit guide, Francine, noteworthy for those readers who are new to Browne's repertoire. 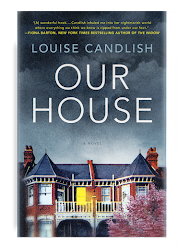 Following the introduction is an overview of what happens when our bodies die and the variety of places our spirits may go, including the tunnel to The Other Side, the buildings that populate The Other Side, the horrible Left Door that leads to The Dark Side, The Holding Place and ghosts. Finally, the section on the "rich and famous" is preceded by a glosssary of terms, in which everything from astral travel to each soul's individual chart is defined. If you have read any of Browne's previous books you may already understand these sections and feel them redundant but they are clearly geared toward the novice reader. The sections on each celebrity begin with an overview of the person's history, including their deaths, which is helpful for those people you may not be wholly familiar with. Even with those persons I had solid knowledge about I appreciated the quick rundown on before reading the text on their new lives on The Other Side. I was pleased with the selection of personalities Browne chose, including everyone from Bob Marley to Katharine Hepburn to John Ritter to Sharon Tate. I chuckled while reading about Hepburn, while remembering an earlier assertion by Browne that Hepburn lived so long because she was stubborn and did not believe in life after death. I felt saddened by Sharon Tate's horribly violent end and relieved reading Browne's account of Tate's productive and happy life on The Other Side. Paul's father was waiting for him at the end of the tunnel, silhouetted against the sacred white light, before Paul even reached Home. They emerged from the tunnel together, where Paul stepped into the ecstatic embrace of his son, Scott, before greeting the huge crowd of animals and friends from his forty-nine incarnations and from his stunningly productive eternal life here at Home. . . .
Paul's chosen life themes of Aesthetic Pursuits and Humanitarian served him well. He says that while acting was never his passion, he enjoyed the process of it and appreciated it as a means to an end, with the end being the wealth and celebrity that allowed Newman's Own, the charity that was his passion, to be such a success and, as a result, to help countless people and animals in need. . . .
Paul believes that "usually those things that 'go without saying' are the exact things that most need to be said," so he makes a pont of expressing that Joanne Woodward was his "rock" and his "anchor" and they're "too much a part of each other to be apart." He clearly remembers all four of their lifetimes together - - two as husband and wife, one as brother and sister, and one as brothers - - and he frequently visits her and hopes that she is aware of his loving presence. He has no intention of incarnating again, but promises he'll go right on making a contribution to life on earth "for as long as life on earth needs a helping hand." I greedily rushed through Afterlives of the Rich and Famous in about a day, so anxious was I to hear what Francine, Browne's spirit guide, had to say. 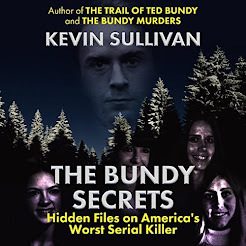 Even those persons that didn't hold as much interest to me prior to picking up the book had my undivided attention; this book is simply impossible to put down. My only complaint with Afterlives of the Rich and Famous was that it ended too soon. I, for one, would be thrilled if Sylvia Browne were to provide us with a sequel, including more classic Hollywood figures, including Joan Crawford, Irving Thalberg, Louis B. Mayer, Mary Pickford and Jean Harlow, among others. 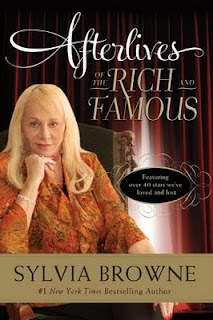 I would most definitely recommend Afterlives of the Rich and Famous to any fan of Sylvia Browne, and to those readers who enjoy reading about "life after life." Afterlives of the Rich and Famous is available for purchase now at major booksellers, including Amazon. 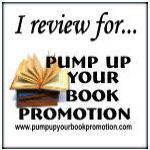 I am an Amazon affiliate. If you make a purchase through my link, I will receive a small commission. For more information on author Sylvia Browne, please visit her website. 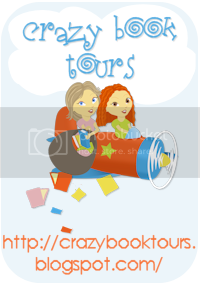 Many thanks to Trish Collins of TLC Book Tours for the opportunity for Psychotic State Book Reviews to be a host on this tour. 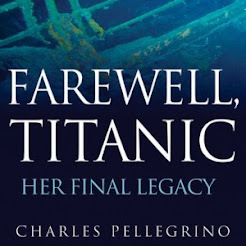 Now this is a book I have to get my hands on. I'm not really into celebrities, but I admit this sounds really interesting! I think Sylvia targeted some great people for this book. 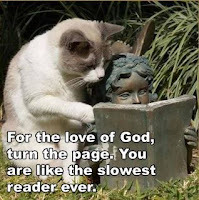 So glad you loved the book. Thanks for being on this tour!